No boring burgers allowed! 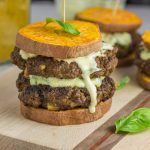 This curried beef burger with basil curry aioli is an easy paleo and Whole30 hamburger recipe with some flair. Topped with a simple Thai-inspired aioli sauce that will give your taste buds a treat when paired with this juicy burger infused with curry powder, smoked paprika, and ground coriander. I love me a good, juicy hamburger but sometimes I get bored. I’ll jazz it up with caramelized onions, or dill pickles and dijon, or even bacon and a fried egg *DROOL*, but burgers (even with all the fixings) are boring. Not as boring as watching the same Thomas the Train over and over and over (and over). Or as boring as Target runs to get just the essentials. Or as boring as most daytime TV shows (seriously poke me in the eyeball). But still, pretty bleh in my opinion. Until this curried beef burger with basil curry aioli. I admit, the word ‘curry’ can be scary. Almost as scary as not having the latest episode of This Is Us recorded, but close. Trust me, these bland Midwest taste buds get a little nervous when I’m venturing into the world of scary-sounding spices, but it was worth the risk. SO WORTH IT. This curried beef burger with basil curry aioli exceeded all of my expectations when it comes to flavor, and actually wasn’t scary at all! Even my kiddos scarfed these down (cross my heart). The beef burger is packed with so much flavor, but that aioli – guys, it’s magic. It just ties everything together and gives the curried beef a pop of tang we all loved. 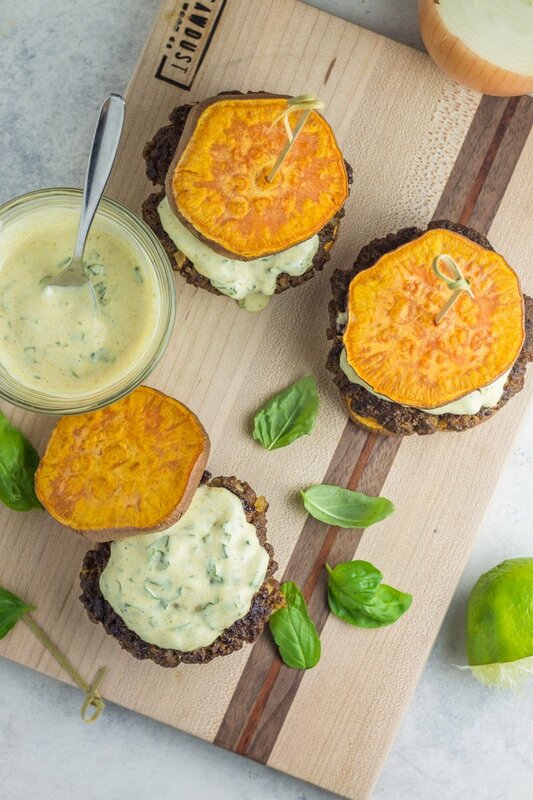 Infused with fresh basil, a dash of curry powder, coriander and fresh lime juice – it’s just perfection topped on any burger, but especially these burgers. I cook these flavorful burger beauties both on the grill AND stovetop. Because to be 110% honest, the day I wanted to shoot these was the day my grill ran out of propane. SO TYPICAL. But the best part is that this burger dinner is easy to whip up, with just a handful of ingredients and spices. 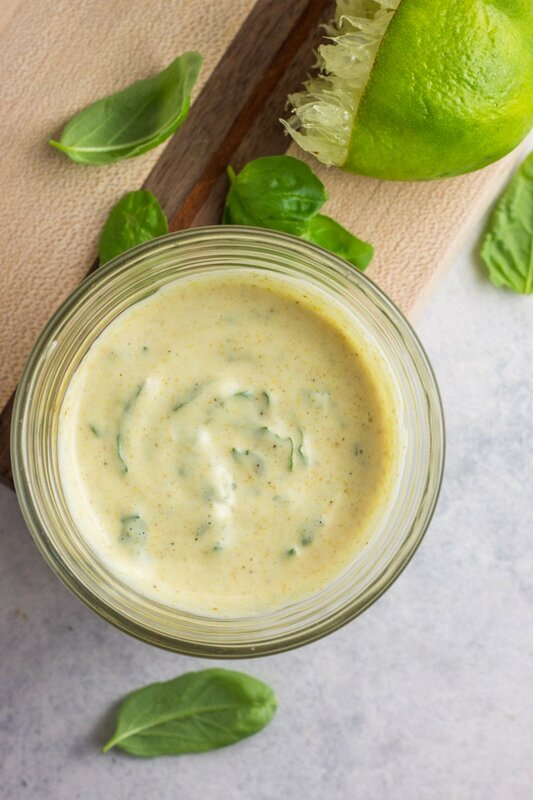 To keep it paleo/Whole30, use a compliant mayo brand or make your own mayonnaise like the recipe HERE. 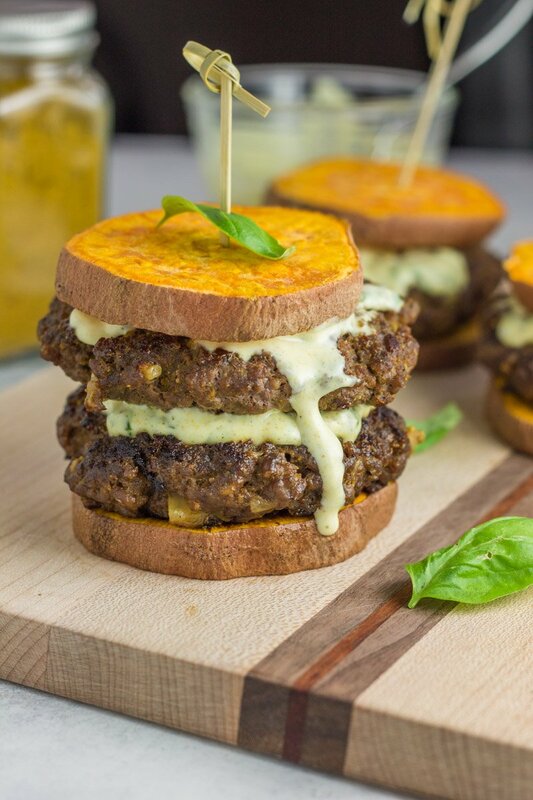 Making a curry beef burger with basil curry aioli MUST be a summer staple. Or a simple dinner to whip up (when your grill runs out of propane). Or a leap of faith meal when curry scares the heck out of you. Or just a delicious meal you can feel good about. Sweet potato ‘buns’ optional, but oh so delicious. And here are some other summer meal ideas to get you ready for hot weather and good eats! 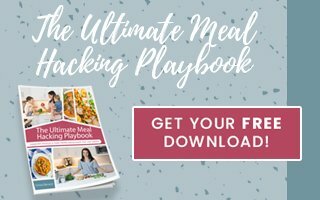 Grilled Chicken Breasts with Jalapeño Peach Salsa, 5 Ingredient Whole30 Hawaiian Chicken Burgers, Grilled Carne Asada with Tomatillo Watermelon Salsa, Honey Tequila Lime Chicken Drummies, Primal Greek Turkey Burgers. 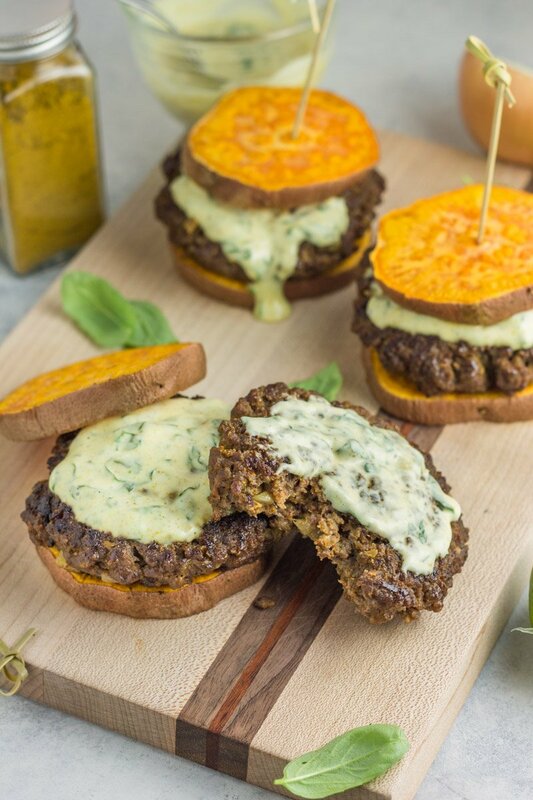 A paleo and Whole30 compliant burger recipe with big flavor a tangy, Thai-inspired basil aioli. Perfectly seasoned and perfectly juicy. I know what you mean about experimenting with different spicier spices, and these look AMAZING. I love curry spiced foods. You’re probably so good at it Emily! These were amazing! I made them for my family and they were devoured!! I will make them again for sure, thanks for posting! Whoop whoop! That’s soooo great to hear! 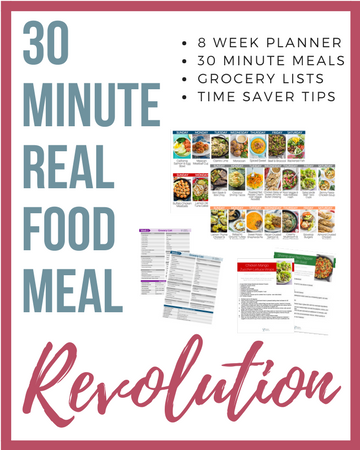 Made these for dinner last night and they were a HUGE hit with both the hubby and the kids. So psyched I made double the burgers so that I can have the leftovers for lunch today. ROCK ON! I’m so glad this was approved by the whole family!